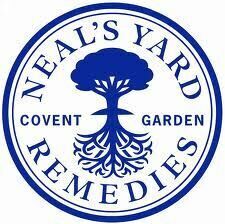 To compliment my holistic therapy work, I am also a Neals Yard consultant. Which simply means that I use their products in my work; for instance my facials, but I can also order them for my clients to use at home, or you can buy them direct from my online shop. Their range is fantastic and includes not just skin care and cosmetics but also essential oils, herbal remedies, super-food supplements and herbal teas. 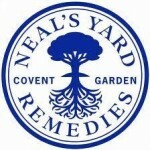 Why do I endorse Neals yard? They do their best to be Eco friendly! They are a British company who have been around for … well years. They are passionate about purity and safety, and don’t use any products that they believe may compromise your health or the environment. They recycle all their packaging.